A recent report published by the European Investment Bank warned that “climate change mitigation investments remain depressed” and “EU firms are still not putting enough resources into research and development” to stay globally competitive. If Europe wants to be globally competitive in digitalisation, achieve sustainability while creating an inclusive and cohesive society, “we need to invest” and do it smartly, EIB Vice-President Andrew McDowell insisted. EU Cohesion Policy is the main investment policy of the bloc and in the current programming period (2014-2020), just like in the next (2021-2027), funding innovation has become a priority. Regional leaders defended the role of local authorities in boosting growth and development in Europe. Globalisation, automation, decarbonisation, digital transformation – these global phenomena have an important impact on the economy as they force industries, businesses and workers to adapt. The impact of those transformations varies across regions and cities. Local issues have gone global and global issues have become local. In this sense, the president of the European Committee of Regions, Karl-Heinz Lambertz, underlined that while people talk about Cohesion Policy as a “traditional,” “old” policy, this demonstrates quite the opposite. 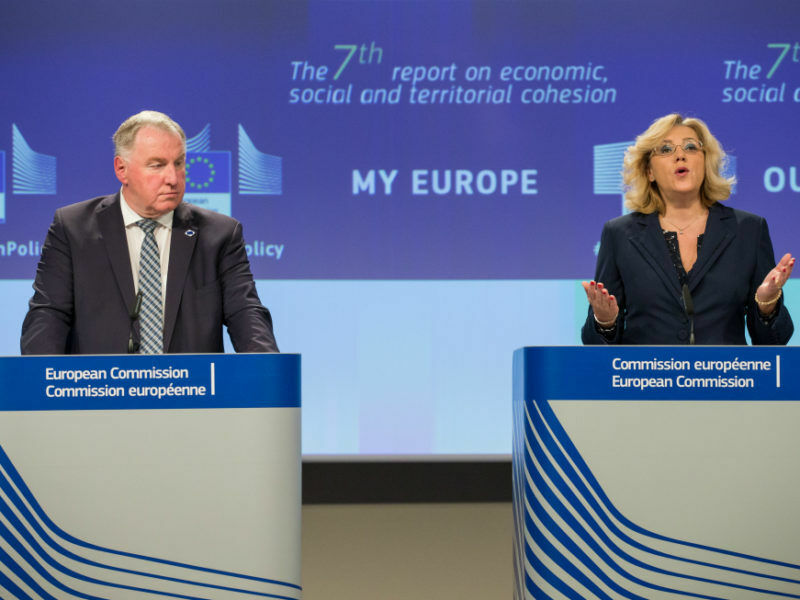 Cohesion Policy is one of the most important means at the disposal of the regions to adapt to globalisation and help business and citizens do the same, Lambertz said. “It is the most important EU investment policy, part of the DNA of the European Union,” he insisted. “Cohesion Policy contributes more to research and innovation than Horizon 2020,” Lambertz said. Nevertheless, he did not dismiss this tool, quite the contrary. “The EU needs these two policies,” he said, one based on the excellence and another aiming at bringing economic and social convergence across Europe. One of the novelties of the next EU long-term budget is the synergy between cohesion policy and research and innovation tools that aim to make it easier to coordinate and combine funding and help regions “embrace” innovation. 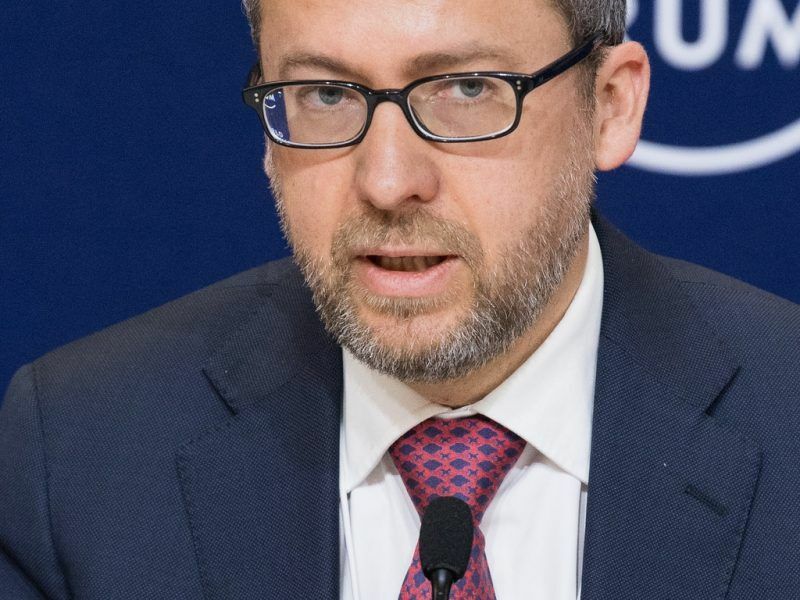 “Every region needs Cohesion Policy to further develop its innovation capabilities,” the president of the Committee said and underlined the importance of keeping the three categories of regions – less-developed, transition and more developed regions – to ensure that funds adapt to different needs. Although European regions are quite different, the nature of the challenges they are currently facing is the same. Hence the Governor of Lower Austria, Johanna Mikl-Leitner, highlighted the importance of all regions to be included in the next EU cohesion policy for 2021-2027. However, much more work is still needed as the more developed regions usually tend to make better use of EU funds to support innovation. Faced with the rise of China and Donald Trump’s protectionist policy, Mikl-Leitner said she strongly believed “that we need Europe unity than we ever needed it before. If we don’t stick together, we will lose”. In the context of the digital revolution, climate change, demographic changes, innovation funds play an essential role. But those funds might be at stake as the Commission has proposed to reduce the next long-term EU budget. “The decisions that Europe is going to take are going to shape the future,” Mikl-Leitner warned. “We need a clear view to realise our future challenges and a clear view of the current situation,” the governor said. She said that Cohesion should focus on the one hand on the policy that makes visible the added value of the European integration and, on the other, on tackling the challenges ahead. 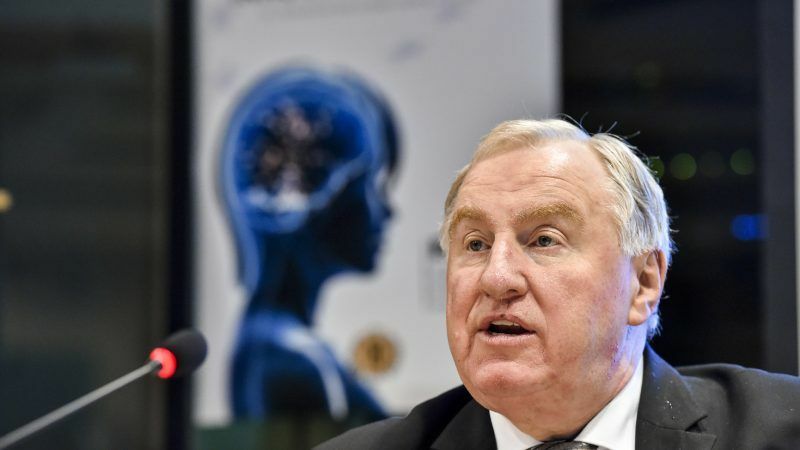 “There is a clear added value in cohesion policy to develop innovation inside regions but also between regions,” President Lambertz said and criticised the cuts on Interreg and cross-border cooperation announced by the European Commission in its budget proposal for 2021-2027. “We still need and we will still need for a long time a strong cohesion policy for all regions in the future,” he stressed. According to EIB data, the EU investment in research and innovation remains currently at 2% of GDP, the same as China, and below the 2.8% of the GDP that the US spends. “If the EU wants to achieve its target of 3% by 2020, it would need to invest additional 140 billion euros per year,” the bank warned. The Commission presented its Cohesion policy proposal for 2021-2027 whose main objectives are indeed supporting innovation, small businesses, digital technologies and industrial modernisation as well as promoting the shift towards a low-carbon, circular economy and the fight against climate change. Member states will kick off discussions over the next EU long-term budget in two weeks at the winter European Council. 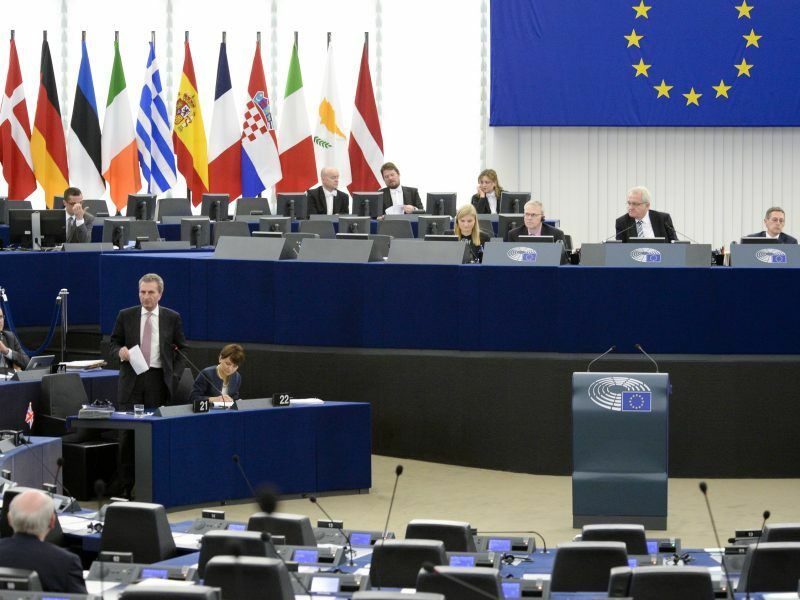 Although the European Parliament and the Commission have asked the European leaders to ensure an agreement on the 2021-2027 blueprint is reached before the EU elections in May, it does not seem likely to happen. I’ve been struggling to trade the forex throughout the years and couldn’t make any profit , when I discovered the Emini S&P Trading Secret it changes my view about trading. Truly you can rely on them. Now I’m doing my own trading and profiting and I will never backtrack trading to forex for a lifetime.